© Kong Herr. All rights reserved. 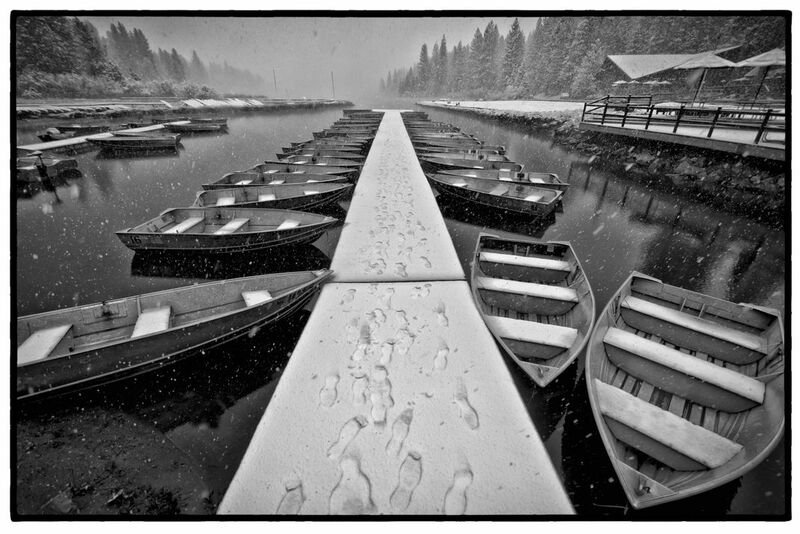 A snowy day at Hume Lake, California. Footsteps on the dock. Date Uploaded: Oct. 1, 2012, 11:33 a.m.